We welcome any comments or questions. 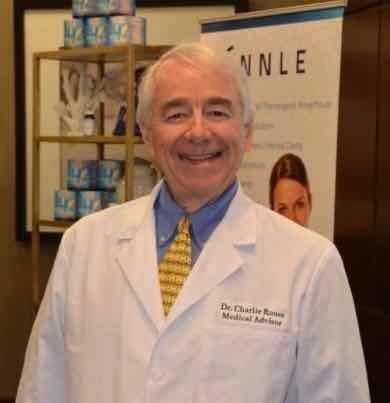 Please fill out the information below to reach The Medicine Man, Dr. Charlie Rouse. Click below to see What others have had to share. We want to hear from you too!